László Szabó is the director of REKK. He received PhD from the Corvinus University of Budapest in economics. After his studies, he held several positions in the Hungarian public administration: at the Ministry of Economic Affairs and also at the Hungarian Energy Office. Between 2002 and 2010 he was a researcher and scientific officer at the Institute for Prospective Technological Studies, DG JRC and European Commission, where he specialised in modelling energy intensive sectors and climate change related issues. He participated in several EU projects dealing with climate change mitigation and adaptation issues and also investigated energy efficiency measures, publishing the results in several peer-reviewed journals. 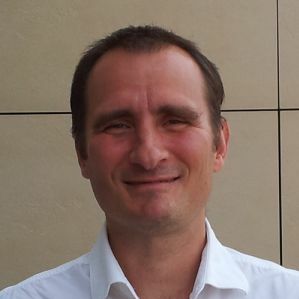 Since 2010 his work at REKK focuses on various energy related topics, amongst them the regulation of renewable energy sources in Hungary and also in the wider region, energy economics of buildings, and analysing electricity market developments in the short and medium term with a regional context.